Pitchers and catchers have reported to Mesa. Some postition players too (including Milton Bradley!). The Cubs 2009 campaign has officially begun. Let’s just hope there is nothing significant about camp opening on Friday the 13th this year. But I digress. This is spring training and all is righteous and hopeful in Cubs camp. 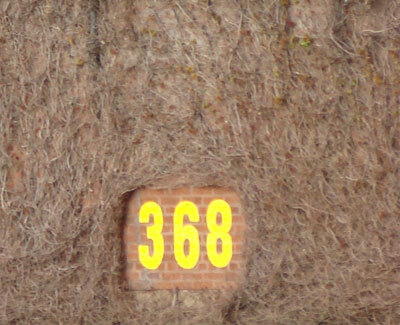 The ivy is still brown at Wrigley, but attention is slowly turning to the opening of baseball season and all it’s inherent optimism. Heck, even the July 21 concert at Wrigley featuring Elton John & Billy Joel is about sold out (except for scattered single tickets).